At Rockford, we believe that by constructing, developing and managing buildings where innovation, creativity, discovery and collaboration can flourish, we take action in promising a better future for ourselves, our communities and the world. For more than 30 years, this has been our commitment — defining who we are and driving our decisions. With offices in Grand Rapids, Detroit and Estero, Florida, we’re across the country, bringing together diverse people and ideas, and tackling the tough stuff that’s changing the creativity, productivity and functionality of built places. Our success starts with our team — whether in the office, in the field or at our managed properties. 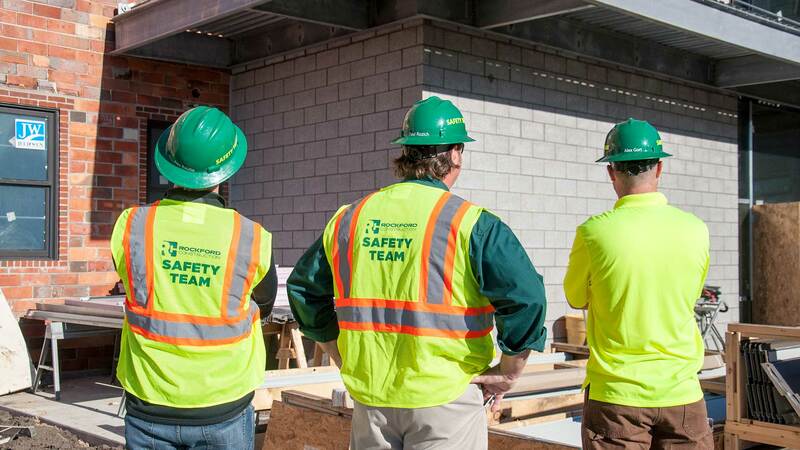 We embody the Cornerstones of our mission and continue to raise the standard of safety in our industry. Keeping our sites safe and advocating in our clients’ best interest is our promise to the communities where we work. Our reputation is on the line each time we put on a Rockford hard hat. As business thought leaders, we offer ideas that push the construction industry forward and raise the bar higher. This work is important. For you. For us. For the next generation. Whether it starts with our dedicated preconstruction team or our property management team, we deliver a valuable experience to our clients and the greater community. This requires thoughtful execution. When it’s done right, the result is a beautiful space for tenants, residents, students and team members. Soulful spaces are born where community creation thrives. 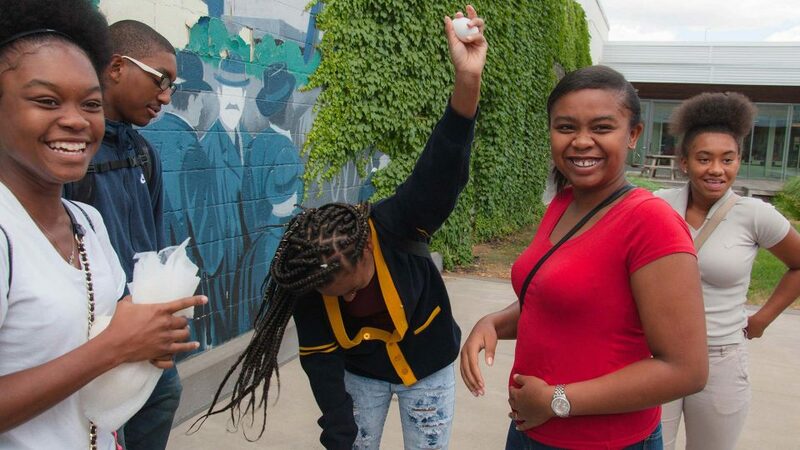 We’re especially dedicated to cultivating warm, thoughtful and inclusive communities — inside and outside of the walls we build. Rockford respects and values the characteristics, talents and perspectives that make each person unique. We believe that by bringing diverse individuals together, we can more effectively collaborate, innovate and solve the problems that face our world. We are committed to creating and fostering a team, partners and strategies that reflect this purpose. We consider how each of our investments and actions can support greater equity, diversity, educational attainment and job creation. And we believe that it makes good business sense and contributes to the economic growth of our communities to create opportunities for MWDV-owned enterprises. It’s our promise to the community to keep our construction sites safe. For this promise to be held, it takes a commitment from each and every team member — fostering a culture that constantly strives to do things better. 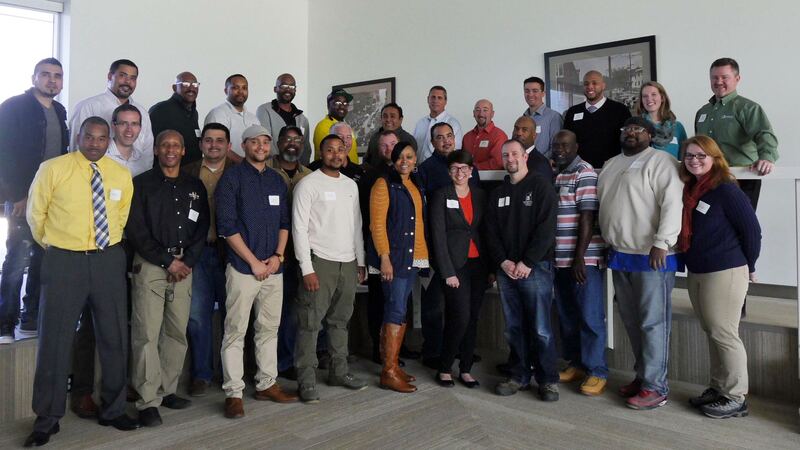 Our commitment to DEI can be found through our Dimensions Program — an eight-week course with curriculum designed for local minority-, women-, disability- and veteran-owned commercial trade contractors seeking to build their business. Construction is the ambitious act of bringing an idea to life. As we continue to grow the communities we serve and strive to create spaces where safety, inclusivity, discovery and innovation can thrive, we draw inspiration from trade contractors, team members and neighbors. Building for a changing world starts with elevating our communities by creating physical spaces reflective of their mission. 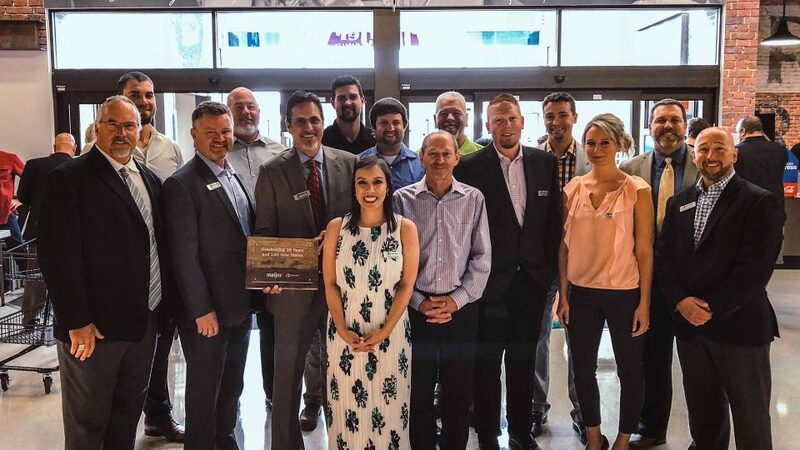 From pursuing projects that strive to answer community needs to prioritizing safety and ongoing activities during construction, Rockford places the community at the forefront of everything we do. For the past 10 years we have assisted in the selection, installation and lighting of the tree at the center of Rosa Parks Circle. 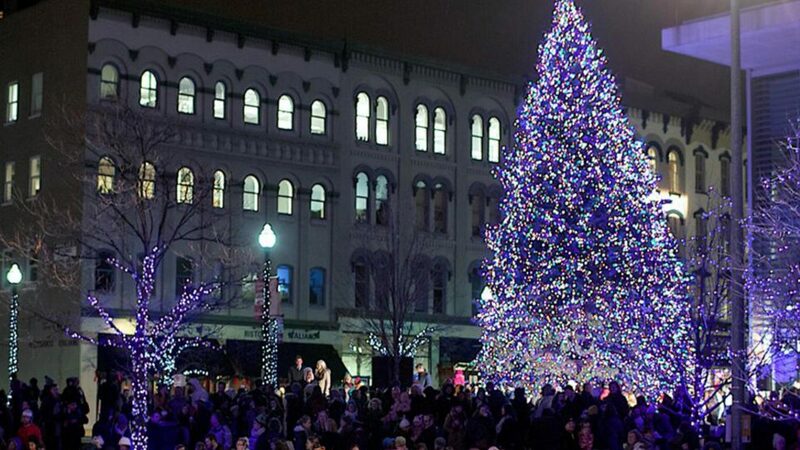 We are proud to take part in this annual event and illuminate the community that has done so much for us. The Grand Rapids Urban League has an important mission — empowering people to come together to creatively solve issues and become champions of their own advancement. Our team recently hosted 60 middle- and high-school students, walking through the opportunities available in construction. Our world has changed since Meijer and Rockford’s relationship began in 1992. Together, we haven’t followed and reacted to that change. We’ve led it. Rockford is proud to have contributed to the Meijer you’ve grown to know and love.